Whether you want to add value to your home or want a fresh, clean look for it, you simply need to undertake a remodelling project. It has the potential to turn an outdated and cramped space into a beautiful and a functional one. However, the renovation projects are often expensive and people prefer to redo only a section of their homes. Kitchen renovations are picking up a trend. 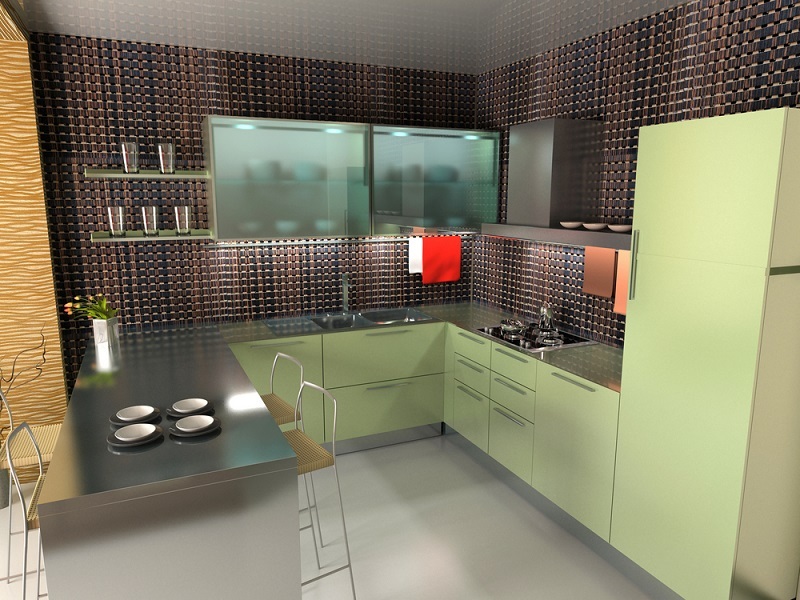 Many people are looking for ideas and functional designs for the kitchen. However, even refurbishing a kitchen requires planning and money. 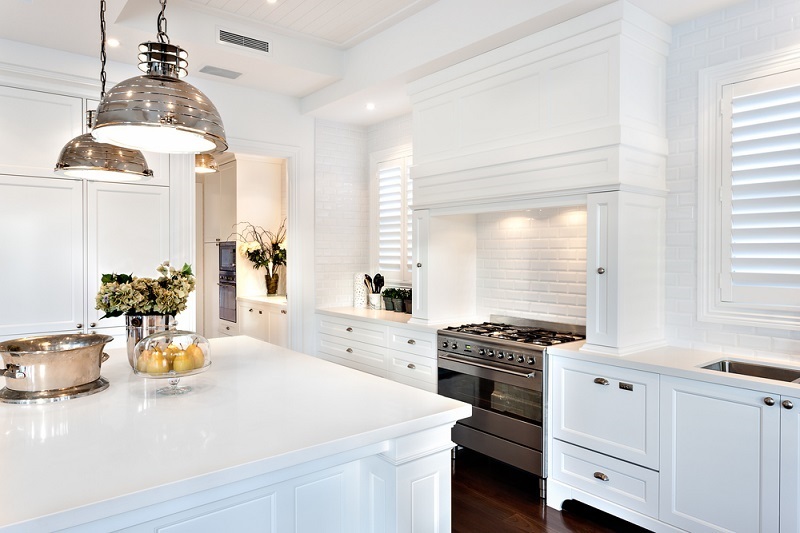 You need to have a thorough plan to undertake the kitchen renovation project. Unless you have the money, you cannot think of anything close to renovation. Hence, you need to pull out all the money that you have been saving for a renovation. If you are applying for a loan then you need to check for the amount for which you are eligible. Out of the entire amount available to you, set aside some as a safety or emergency fund. When the actual kitchen renovations begin and if you fall short of money or have an emergency, you can use the saved-out money. Before you approach any contractor for kitchen renovations, you have to be ready with themes and ideas. Certainly, the professional will come up with his suggestions too. However, it is your home and you must be willing to style the kitchen in your way. You might have a theme in mind that you want the contractor to incorporate. Nevertheless, it has to be practical and functional. Hence, you have to look for ideas that will suit the space and budget available to you. While you have the internet at your disposal, you should also check home design magazines for interesting concepts. Most of the homeowners are adamant with their requirements and make the contractors work around it. While you need to communicate your ideas to the professionals, you should listen out to theirs, as well. There are chances that they might have something better than what you have been dreaming of. In addition, certain times, the theme, or the design that you want for the kitchen might not be practical in terms of execution. Hence, you need to listen carefully what the kitchen renovations professional has to suggest. Do not compromise on the material or the quality of the products. Sometimes, the services would claim to offer high-quality delivery and charge you high for the same. However, you need to be aware of such malpractices. 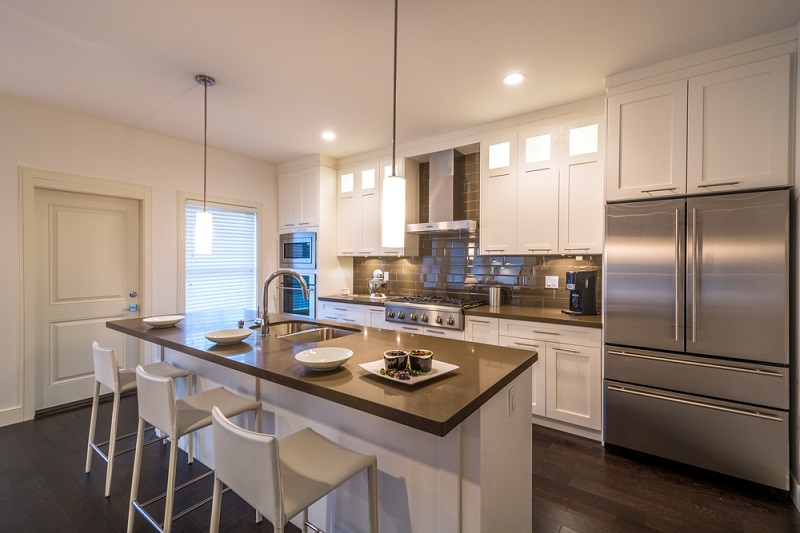 Go for a quality service that will ensure that they use only the right material and tools to remodel your kitchen. It should help you set up a durable kitchen that will last for years. When you are looking for a professional for kitchen renovations, go for the one who is offering an umbrella services. Whether you wish to change the countertop or redo the cabinets, change the flooring or paint the walls, the professional should be able to do all the things. There is no point in hiring a service that will make you run to different services for different requirements in your kitchen. Hence, not just the quotes that you need to get from the professionals but also know the kind of services they would be offering. If you are careful in planning and put in as many details as you can, it will help you during execution. Even if there is any delay, you will be able to cope with it.